son of William J. Brown and Catherine Cecelia Gibbons Brown. Entered Army in 1917. 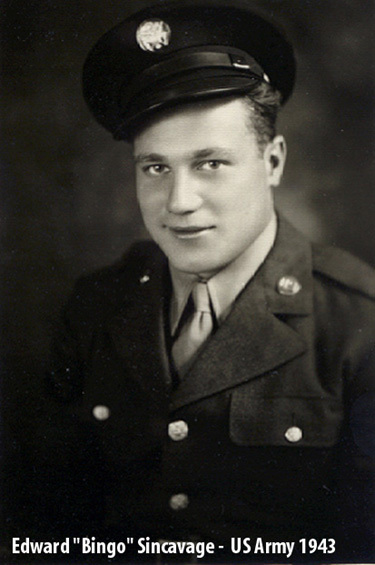 Served US Army Tank Corp. (PA 381 Tank Company) with the rank of Sargeant Experienced active duty in France in 1918. An Honorable Discharge was given May 22, 1919 at Camp Meade, Maryland. John died in Charlotte, NC, September, 7, 1960. # 6451666 enlisted on March 22, 1924 and was Honorably Discharged on Nov. 2, 1926. Following his discharge he entered the Coatsville Veterans Hospital where he remained until his death in 1982. 1894 ~ 1948 Scrapbook Son of Stanley and Antoinette Davidavage, born Park Place 26 June, 1894; died Mahanoy City 1948; buried in St. Joseph's Cemetery, Mahanoy City, Pa.
b. in Frackville, With Co C 106th supply train in France, Survived the influenza epedemic aboard ship. Returned in 1919. Died in W. Bloomfield MI. .. grandson of Bernard Eisenhuth who died at age 111. 191 KB emigrated from Lithuania in 1909. He enlisted in The Great War, and was in the US Army Reserve, 28th Division / 111th Infantry Regiment / Co. C; he fought in France, and was wounded in action - shot in the head. He was hurt so badly that he was actually reported as 'killed in action'! (He survived, with a metal plate in his head.) He was discharged as a Private - 1st Class. assigned to the 58th Infantry Regiment, Co. I, 4th Infantry Division. He was killed in action October 6, 1918. He is buried in France at the Oise-Aisne American Cemetery, Plot D, Row 32, Grave 38. Drafted on 9 Aug 1918, a member of the 56th Regiment of the Pioneer Infantry Co B. Sent to Europe from 4 Sept 1918 to 25 June 1919. Saw action in the Meuse-argonne offensive in France from 6 Oct 1918 0 11 Nov 1918. Promoted to Corporal 6 March 1919. Was a German translator. 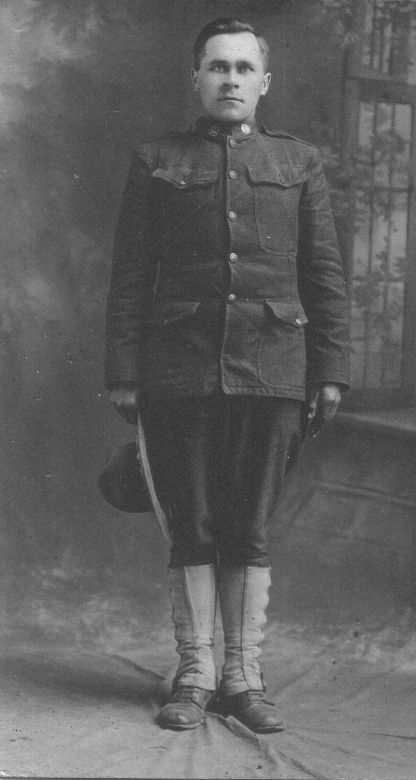 He came home 1 July 1919 discharged from Camp Dix, NJ on 30 June 1919. He died in a VA Home in Wilkes Barre 11 Dec 1967. Born in Jackson's Patch, Schuylkill Co. PA, to John William and Julia [Toohey] McCloskey on 16 August 1891 and died 9 December 1964. 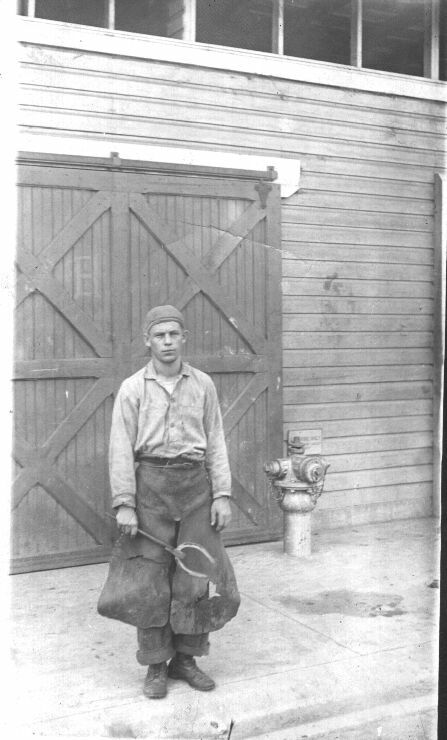 He saw military action in France in 1918 and returned to Schuylkill Co. and worked as a miner at the Knickerbocker Colliery. All his friends call him "Tim". He was unmarried and was 73 years old when he died. He is buried in the St. Canicus R.C. Church Cemetery, Mahanoy City, PA.
Born Aug 1892 at Gilberton. Died unknown. Son of Herman and Hannah NEWHOUSER. husband of Florence Mae BLACKWELL. Brother of Carrie NEWHOUSER. 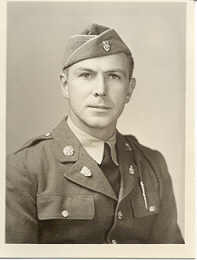 Army veteran of World War II. Born 30 Jun 1922, Gilberton. Died 30 Aug 1996.
served in the Chemical Warfare Service. He did return from combat. Involved with the formation of the American Legion Post in Frackville. Enlisted in the US Army May 22,1917 at Pottsville. 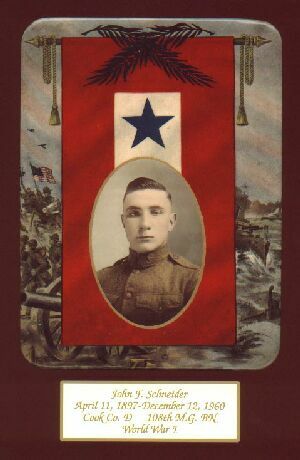 Served in France in the AEF from 6/1/1918 to 4/24/1919 with the 103rd engineers, 28th Div. He was in the Aisne Marne Defensive 7/14-7/27/1918, Adv on Oureg and Vesle Rivers 7/27-9/19/1918, Meuse Argonne Offensive 9/26-10/8/1918, Thiacourt Sector 10/15/1918-11/11/1918 and the Chateau Thiery Sector 6/28-7/12/1918. 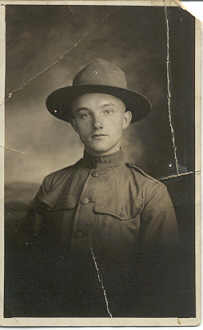 He was honarably discharged at Camp Dix, NJ May 19,1919. 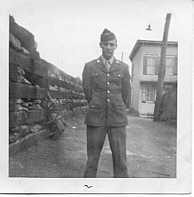 William A. SHAEFFER 10 kb A Staff/Sgt. Administrative Assistance with the AAF Tactical Center, 621st AAF Base Unit, Orlando, Florida. He did return from combat, hearing disabled. He was instrumental in the formation of the American Legion Post in Frackville, and a tireless worker for veterans' rights & benefits especially for those returning after WW II and the Korean conflict. 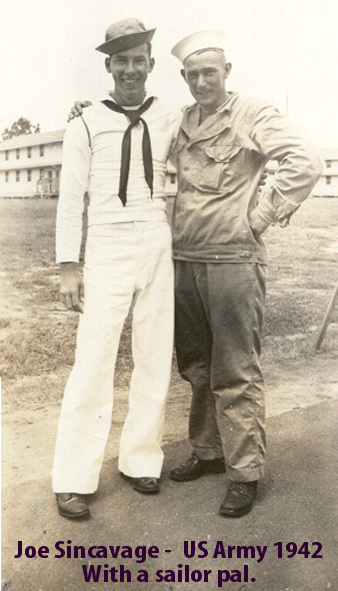 The son of Mr. and Mrs. Ralph Strause, entered the Armed Services, Feb 2,1942. 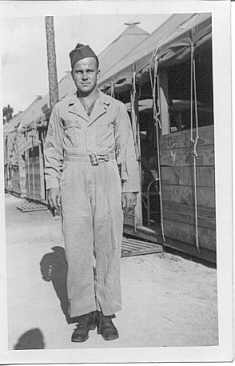 Received his training at Camp Blanding, Fla. Went oversees in July 1942. 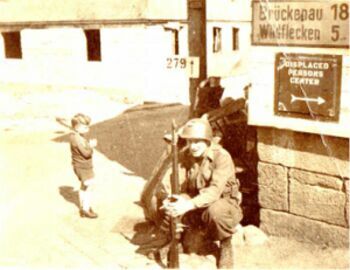 A member of Company "C", 26th Infantry. He fought in the African Campaign. 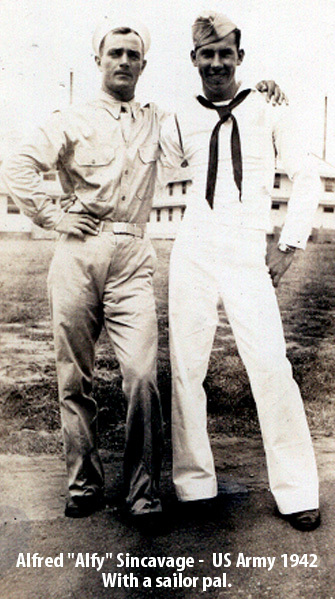 served in the Army in World War 2 and received the Asiatic-Pacific Campaign Medal and the World War 2 Victory Medal. He later became Mayor of Pine Grove in 1954-57. He was a member and past commander of the Pine Grove American Legion Post 374 , 1949-1950. He was also District Commander of the 13th District American Legion , 1953-55. State Commander of the Pennsylvania American Legion ,1958-1959. 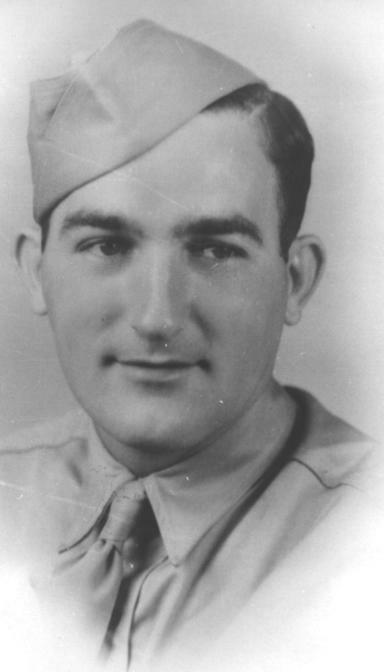 The son of Mr. and Mrs. Walter Young, entered the Armed Services, Dec. 14,1942. Received his infantry training at Camp Houtz, Tx and LA. Went oversees in Sept, 20, 1944. A member of the 333rd Infantry A.T. Company, 84th Division, With several of his buddies he was taken prisoner, by the Germans, Dec 22,1944, but escaped on Christmas Day. Schuylkill ancestor in World War 1?